The UUU keeps a list of unicycling groups throughout the UK. Unicycling with others can help you push yourself to get better. It's also a great way to have fun. Unicycling is a great way to have fun, stay active, and push yourself. Popping tricks, speeding down mountains, or just getting to work: why not have a look and see what you could do? 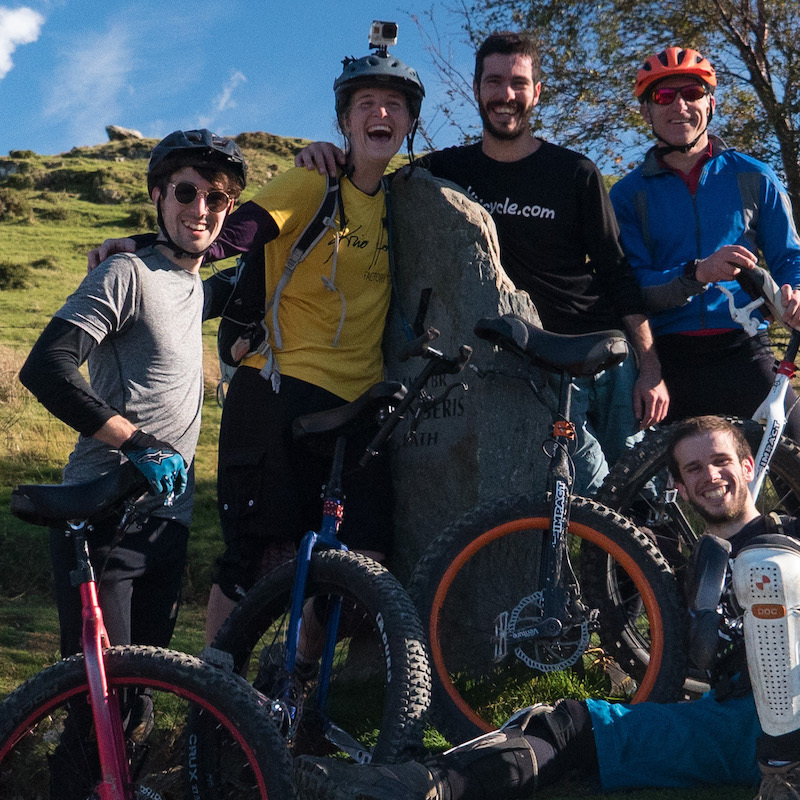 The Union of UK Unicyclists was founded in 2001 to promote unicycling as a sport in the UK. Since that time, it has taken a lead role in the unicycling community, organising conventions, setting up rides, and promoting the scene. If you would like to help out, we would love to hear from you.